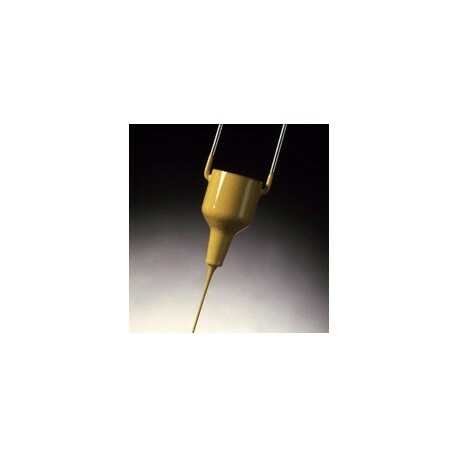 The SHELL VISCOSITY CUPS are a simple, reliable device for measuring the viscosity of a wide range of fluids. Superior to the Zahn Viscosity cup because of their sensitivity and because they do not "dribble", Shell Viscosity Cups are available in six different ranges for measurements between 2 and 1300cSt. . These stainless steel cups designed for quick viscosity measurements on-site or during production. The cup is first dipped into the product to be measured, then empties through the orifice. The measured kinematic viscosity is generally expressed in seconds (s) flow time, which can be converted to Centistokes (cSt). How to Measure Viscosity with The Shell Cup? 1. Submerge the cup in the fluid for approximately 30 seconds to allow the cup to come to sample temperature. The sample must be representative of the actual material to be tested, i.e. thoroughly stirred and at the normal operating temperature. 2. Lift the cup vertically out of the fluid, starting the stop-watch as the cup breaks the surface. 3. Record the time required for the cup to empty, stopping the watch when the stream breaks. 4. 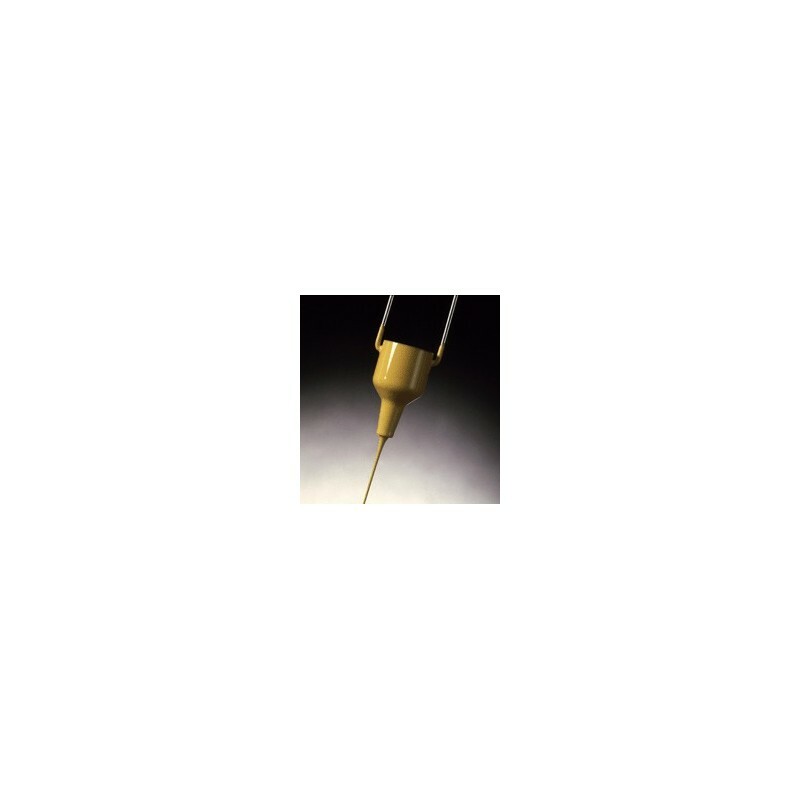 Read the viscosity from the appropriate conversion charts or calibration drawings.